The work depicts a world that’s home to both humans and robots. In a series of mysterious events, the most advanced robots are being killed off one by one. 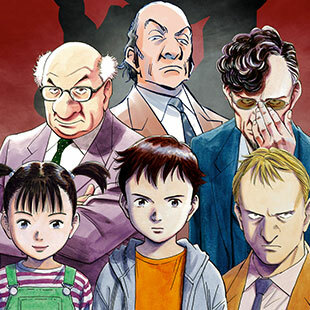 The plot depicts the quest of robot-inspector Gesicht and Atom, an eerily human-like robot child who viewers will recognize from Astro Boy, to discover the forces behind the robot murders. 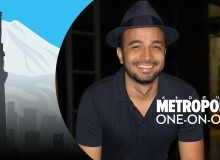 Versatile actor and dancer Mirai Moriyama, who first worked with Cherkaoui on TeZukA, stars as Atom (known as Astro Boy). Lone female Hiromi Nagasaku plays two characters: Atom’s sister Uran, a robot girl with a surprising ability to detect human emotion, and Helena, the robot wife of Gesicht. 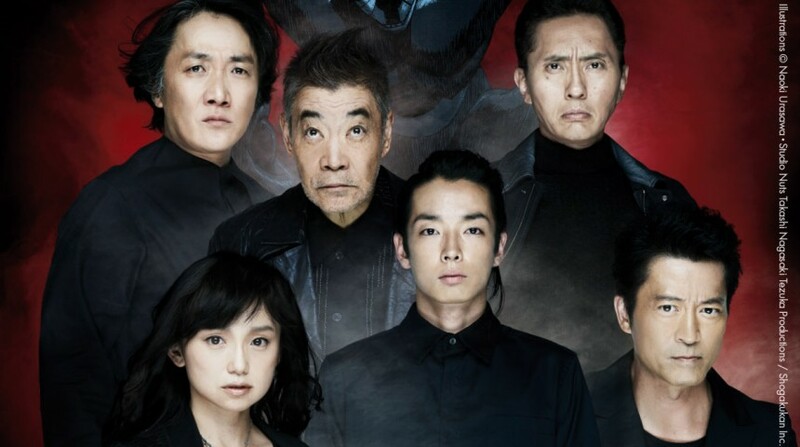 Also making appearances are Akira Enomoto as Professor Tenma, the genius robot creator, Yutaka Matsushige as Professor Abullah and the charming Yasufumi Terawaki as Gesicht. Cherkaoui’s adaptation of Pluto, which surprisingly arrives even before an anime rendering, builds on Cherkaoui’s evolving relationship with Japan as director and choreographer. Born in 1976 to a Belgian father and a Moroccan mother, Cherkaoui launched his career as a core member of renowned Belgian dance collective Les Ballets C. de la B in the early 2000s. 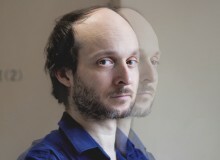 His early choreography translates into movement subjects ranging from mental disability to the difficult politics of the Middle East; Cherkaoui was nominated for a prestigious Laurence Olivier Award in 2006 for Zero Degrees, which featured scenography by leading British artist Antony Gormley and a score by Nittin Sawhney. Several of his works had been performed on stages in Japan prior to Cherkaoui creating TeZukA in 2011. Pluto itself was commissioned by Bunkamura Theatre Cocoon, consistently one of the country’s most ambitious presenters of new dramas. Non-Japanese-speaking fans can enjoy the world debut of Pluto thanks to the novel introduction of seats fitted with iPads that display English captions. BUY TICKETS ONLINE in ENGLISH at http://w.pia.jp/a/pluto-stage/. Ticket sales on internet are available from Dec 10 to Jan 6.